We are more than just a market, we are an experience! Thinking about Christmas already? Have a special birthday or celebration coming up? Or do you just feeel like treating yourself? 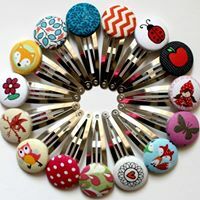 At a Craft Central Market you are almost guarenteed to find the perfect item which has been lovingly handmade right here in New Zealand. Plus you will be supporting local small businesses. 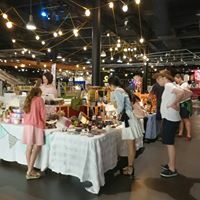 At each of our markets we offer a wide variety of paid and free workshops for everyone, regardless of age or ability to join in, learn and have fun. 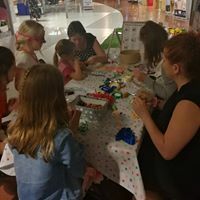 Come along and learn a new skill, bring your friend or child too for one of those memory making occasions. Or just come alone to give yourself a well deserved break. Or let our trained staff members teach and supervise your child (or husband) whilst you shop, winner!! More than just your average shopping experience down the High Street!